"Good design doesn’t have to be expensive,"Peter Bodum. The BODUM® story begins in Copenhagen, Denmark, where Peter Bodum founded the company in 1944, and is still being written today by his son, Jørgen Bodum, the current CEO, who co-owns the company with his sister Pia Bodum, ensuring that the BODUM® Group remains a 100% family-owned business. In BODUM®’s early years, Peter Bodum imported glassware to Denmark, when he first came into contact with vacuum coffee makers. 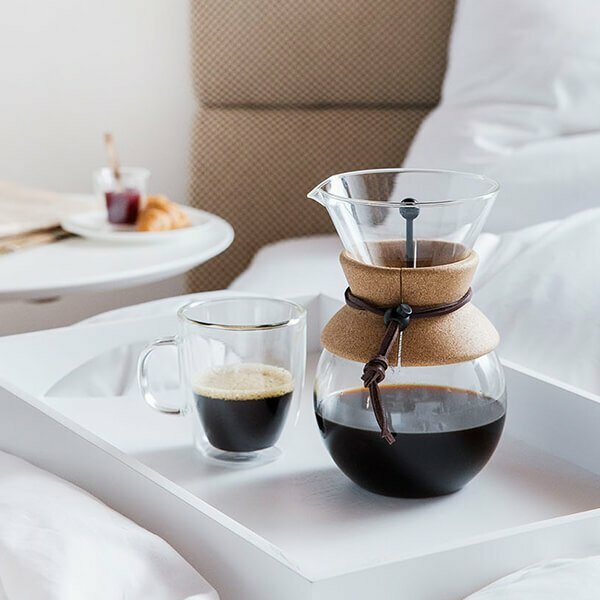 Impressed by the taste of the coffee he set out to improve the design and make a product that was affordable for everybody, thus laying the foundations for BODUM®’s success. In the early 1950s, he produced MOCCA, BODUM®’s first vacuum coffee maker, before releasing the SANTOS vacuum coffee maker in 1958. SANTOS was the product that placed BODUM® firmly on the international stage, where it was acclaimed for its unique design and went on to become one of the most important coffee makers worldwide throughout the 1950s, 1960s, and 1970s. In 1974, 26-year-old Jørgen Bodum took over the BODUM® company, making an immediate impact with the launch of BODUM®’s first French coffee press, the Bistro, merging BODUM® traditions with fresh innovation. 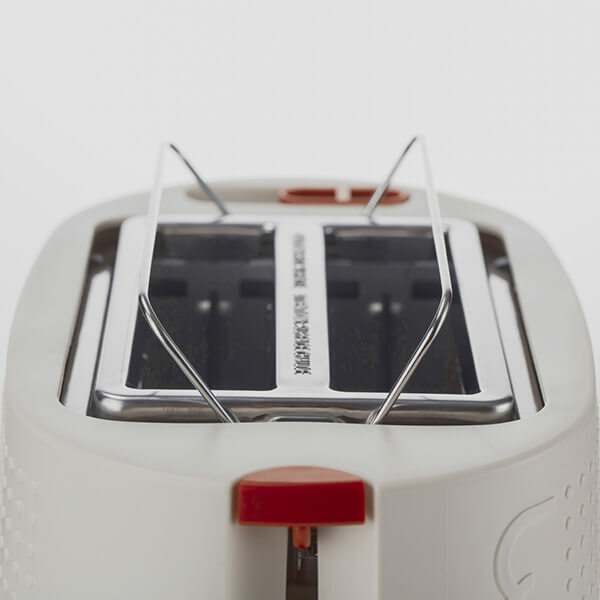 The internationally acclaimed Bistro was selected as the most environmentally friendly coffee press by the international media and received a number of prestigious international and Danish design awards. A few years later, Jørgen Bodum moved BODUM®’s headquarters to Switzerland, ensuring the company was strategically placed in central Europe. With great design one of BODUM®’s founding principles, it was a natural progression for Jørgen Bodum to establish an in-house design unit, PI-Design, in Switzerland. Since 1980, this team of designers, engineers, graphic designers and architects has been responsible for all BODUM® product designs, staying true to the tradition of functionality and quality, with a focus on innovation. In 1986, Jørgen Bodum turned his attention to the retail market by opening the first BODUM® store in London. This flagship store highlighted the variety of BODUM® products and helped to cement the company’s reputation on the international stage. A number of other shops and shop-in-shops followed around the world, including Paris, Copenhagen, Zurich, Lucerne, Tokyo, New York, Sydney, Lisbon, and Auckland. In 1991, BODUM® bought Martin S. A., the original producer of the first coffee press maker, MELIOR®. The MELIOR® coffee press was first produced in the 1950s in the factory of Martin S.A.’s other business, making fine classical clarinets. It went on to become a cult object for drinking coffee in the 1960s, and this design is still present in BODUM®’s current range with the iconic CHAMBORD® coffee press. However, while the BODUM® name is synonymous with the iconic coffee press, there’s much more to us than just coffee. In the same year, 1991, BODUM® reinvented tea brewing with our innovative ASSAM teapot, developed for the British Tea Council. 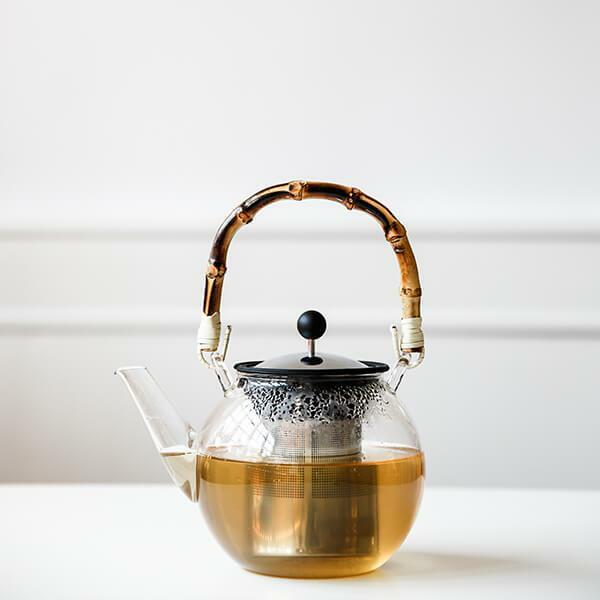 The ASSAM tea press uses the same brewing system as the French coffee press, giving tea lovers full control over the tea-steeping process for the prefect brew. 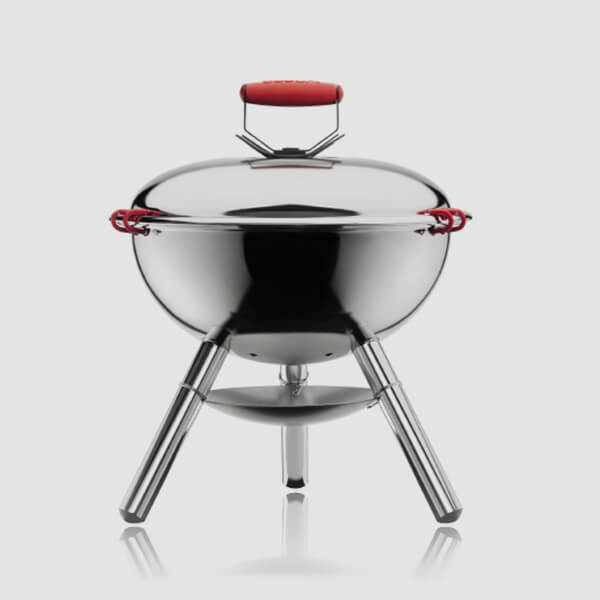 The following year, BODUM® introduced its collection of electrical household goods, e-BODUM®. 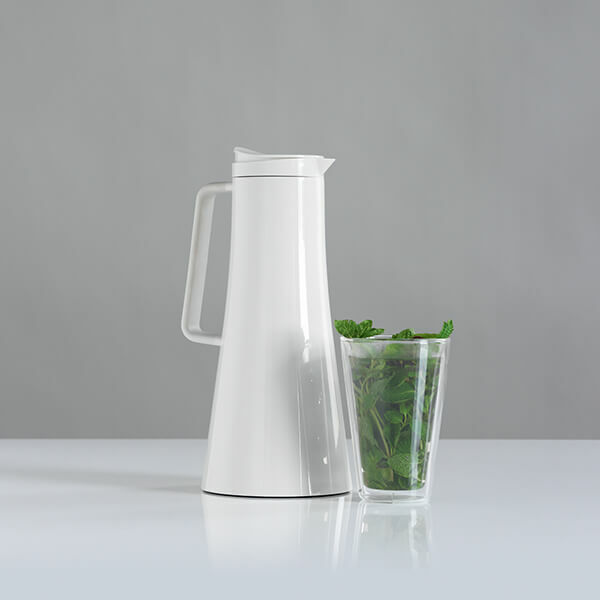 Simple yet effective, the IBIS water kettle was the first in the collection, which now includes juicers, coffee grinders, mixers, and blenders. Today, the BODUM® range has expanded further to include other kitchen and household products, including cookware and cutlery, storage items, textiles, and other home and office products. As of 2016, BODUM® products are sold in 55 countries with 7 dedicated BODUM® stores, and many more shop-in-shops, outlet stores, and sales points around the world. Over the coming years we’re committed to opening more BODUM® stores, like our recent flagship stores in Paris (2011), Frankfurt (2013) and Brussels (2015), plus a number of shop-in-shops. Many of these will feature our new French Press Café, already located in Frankfurt, Brussels and Tokyo. 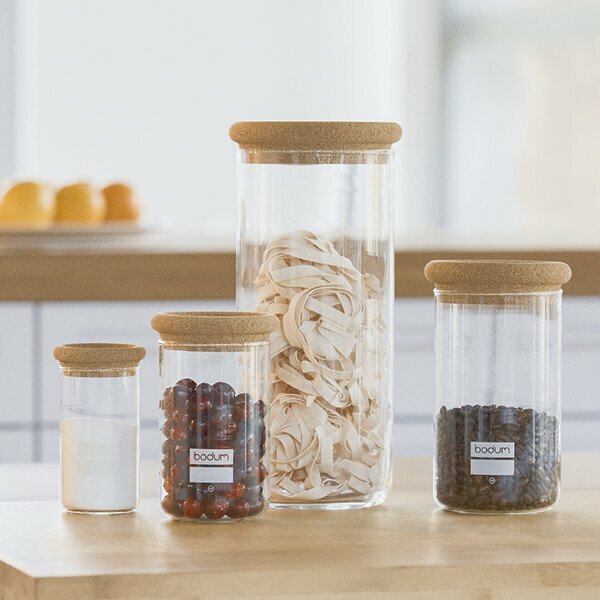 The BODUM® Basics range is exclusively available in BODUM® stores, and it offers customers a more sustainable and even more affordable choice of products. 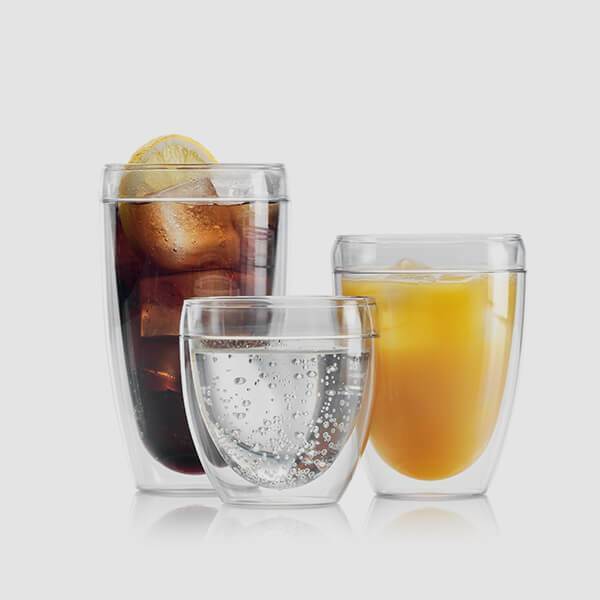 BODUM® Basics are made entirely of pure, raw materials such as cotton, wood, bamboo, glass, porcelain, and steel. Even the plastic is a natural product. So you can have the same high quality BODUM® design and functionality, but there’s no packaging, no colour pigment and no waste. Simple, sustainable and stylish. ORDNING&REDA® is a Swedish company founded in 1982 that designs, produces and sells a range of high quality notepads, bags and other accessories. 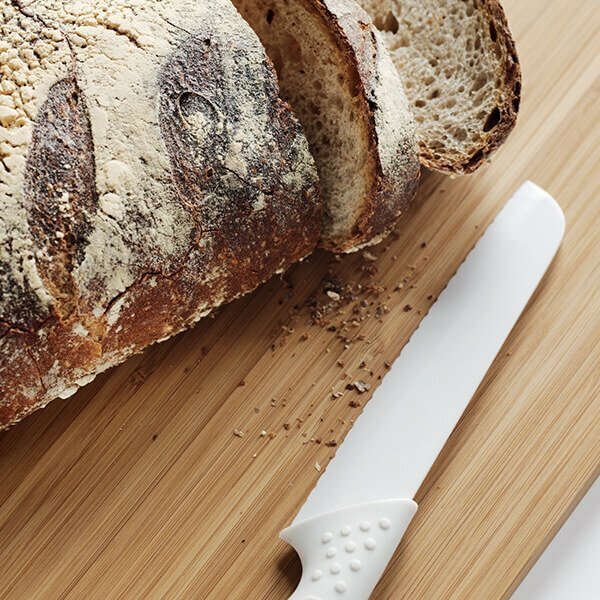 In typical Scandinavian style, their products are designed for classic simplicity and functionality, making them the perfect complement to BODUM®. In 2003, they became a subsidiary of BODUM®, and in 2010 their service centre moved from Stockholm to BODUM®’s Scandinavian headquarters at Humlebæk (Denmark). 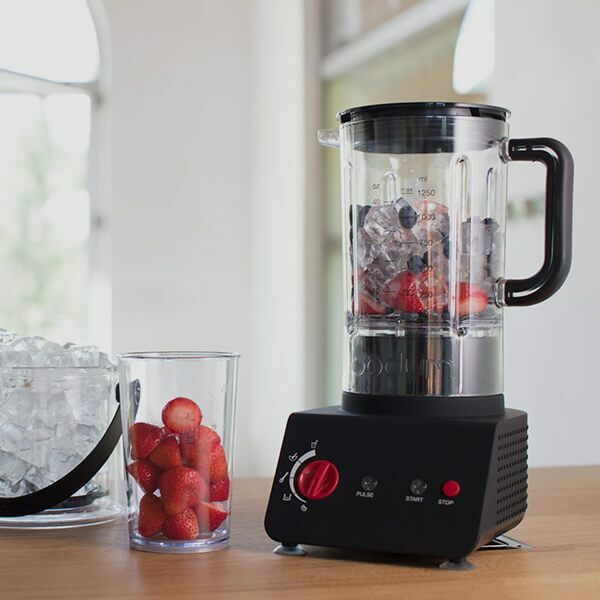 ORDNING&REDA®’s own team of in-house designers oversee the development of new products and sourcing of materials, and their products are sold in franchise shops in 16 countries with a number of shop-in-shops in BODUM® stores. 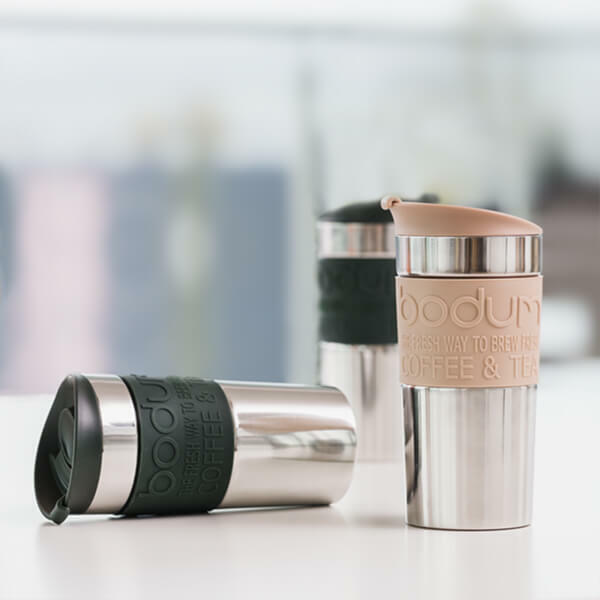 Taking responsibility for the environment and following sustainable business practices are a vital part of BODUM®’s ethics. For almost 30 years, BODUM® Portuguesa has been one of our main production bases, and we’re in the process of expanding our factory and moving more of our production there. BODUM® Portuguesa has set a short-term environmental objective of reducing CO2 emissions. To achieve this goal, we’ve turned to the most innovative green technologies available – photovoltaic panels and energy storage batteries – with the aim of being entirely self-sufficient in the near future. Production sustainability, environmental responsibility, and concern for the wellbeing, safety and working conditions of our workers are all key to BODUM® Portuguesa’s objectives. In line with our motto – make taste, not waste– we’re looking at everything from production to packaging to ensure that we don’t create unnecessary waste. After all, design isn’t merely a product statement.